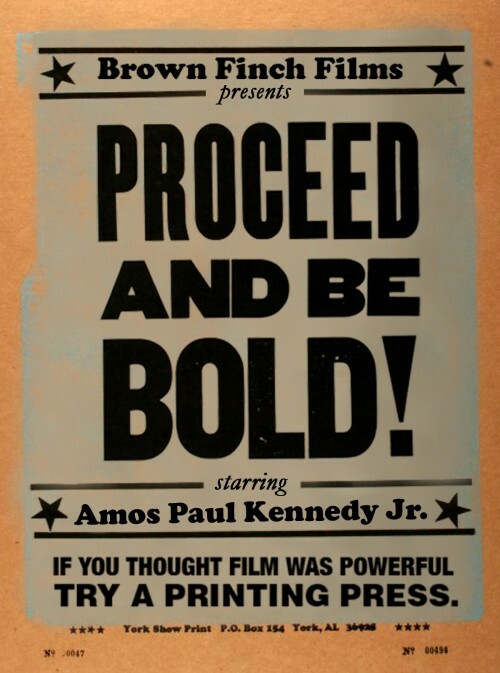 Video from The Half and Half with a run of posters on their Vandercook 219. New letterpress video shot by Quarter Productions showing the letterpress process of Repeat Press during their recent run of holiday coasters. We can not stop watching it. Video from Repeat Press shot by Kerry Simon from Proletariat.